CARFAX One-Owner. Grey 2012 Volkswagen Eos Komfort Edition !!! FWD 6-Speed DSG Automatic with Tiptronic 2.0L TSI 200 hp 2012 Volkswagen Eos Komfort Edition in Grey, ONE OWNER, Eos Komfort Edition !! !, 6-Speed DSG Automatic with Tiptronic, FWD, 8 Speakers, Automatic temperature control, Convertible HardTop, Heated front seats, Power driver seat, Radio: Prem VIII Touch-Screen w/8-Speakers. 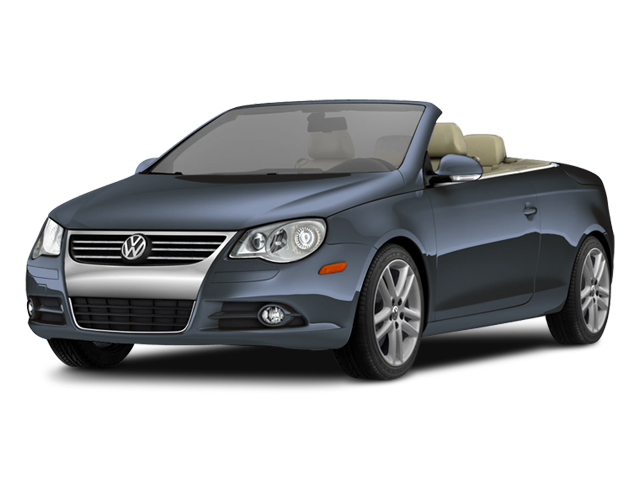 Hello, I would like more information about the 2012 Volkswagen Eos, stock# 8C1052A. Hello, I would like to see more pictures of the 2012 Volkswagen Eos, stock# 8C1052A.